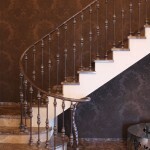 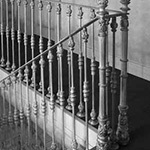 FORGED BALUSTERS TANTIEMA MAY HAVE A VARIETY OF OPTIONS FOR DRAWING AND PAINTING MORE THAN 60 VARIANTS. 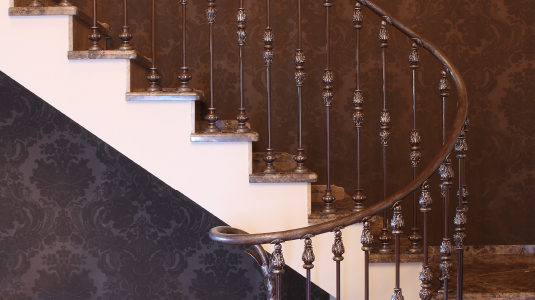 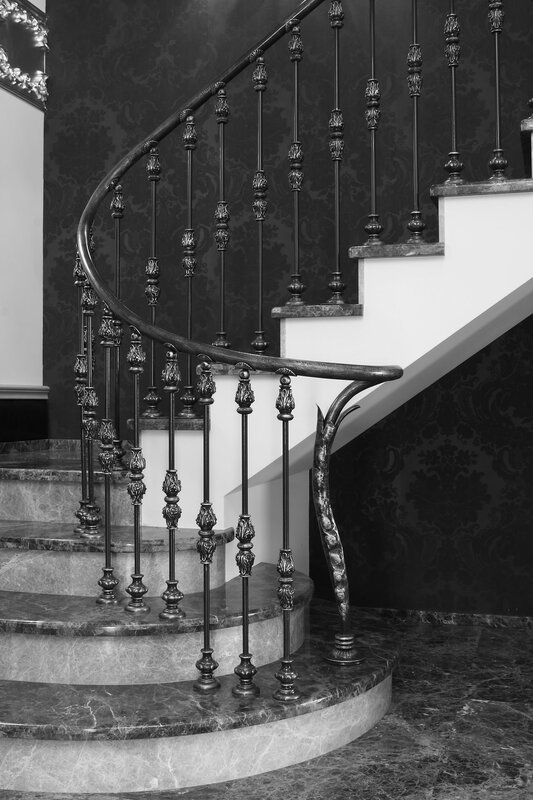 WE PROVIDE A CLEAN INSTALLATION, THE INSTALLATION OF METAL, BRASS, WOODEN OR MARBLE HANDRAIL. 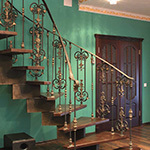 OUR DESIGNERS PRODUCE INDIVIDUAL PROJECT DEVELOPMENT. 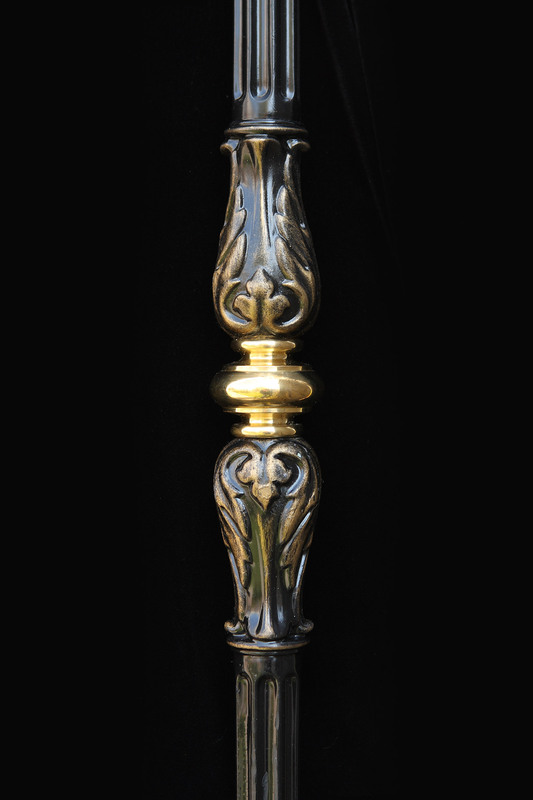 FORGING AVAILABLE ON YOUR SKETCH . 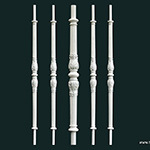 THERE IS ALSO A LARGE CATALOG OF READY-MADE PRODUCTS. 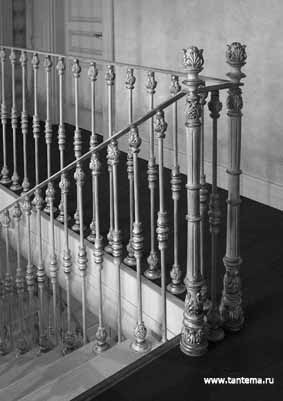 THE PLANT TANTIEMA USES A UNIQUE BONUS PATENTED PRECISION CASTINGS. 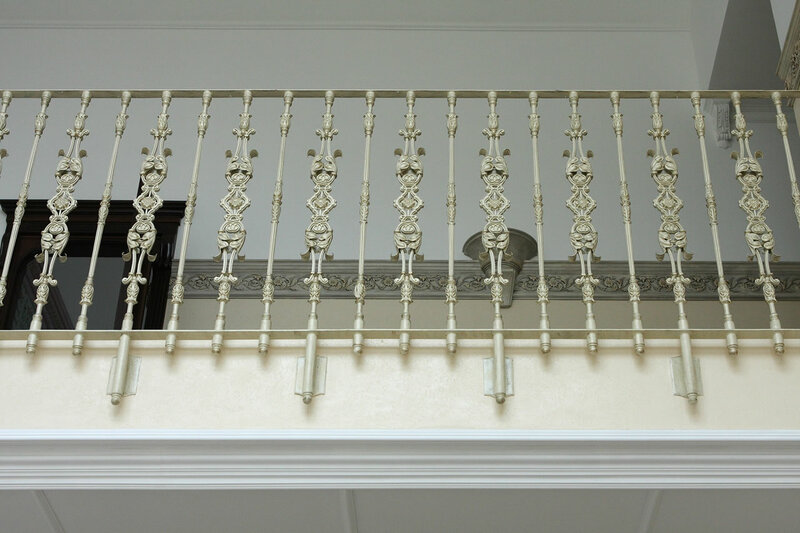 FOR OUTDOOR ENCLOSURE USED GALVANIZING. 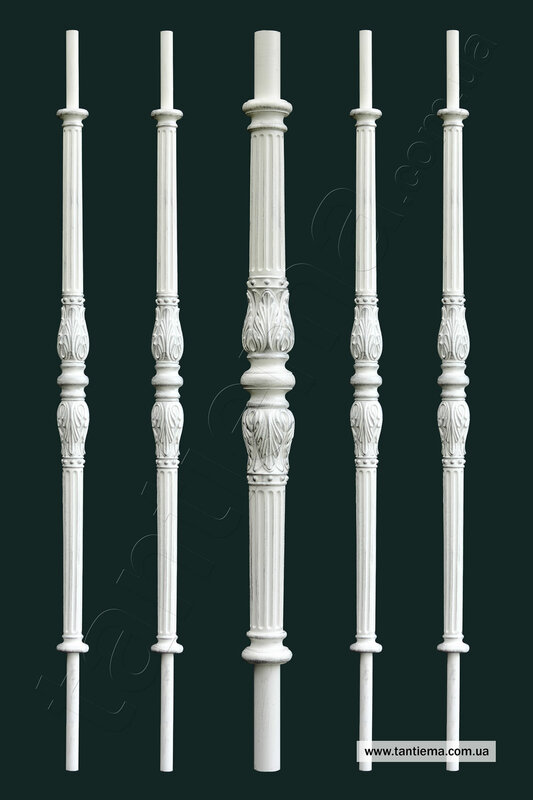 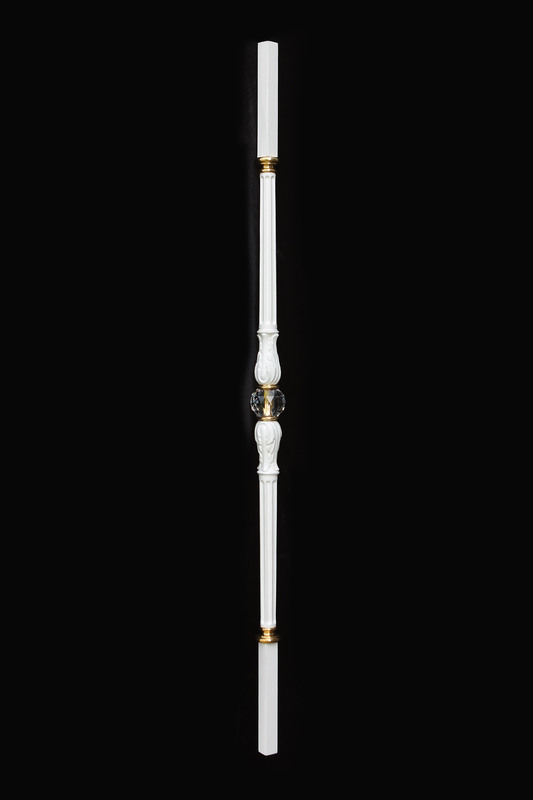 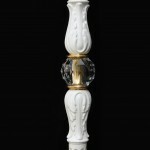 PRICES FORGED BALUSTERS ARE FROM $ 50 PER SHARE. 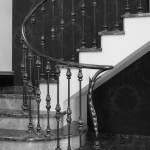 MOST OF ALL THE COST AFFECTS THE COMPLEXITY OF FORGING. 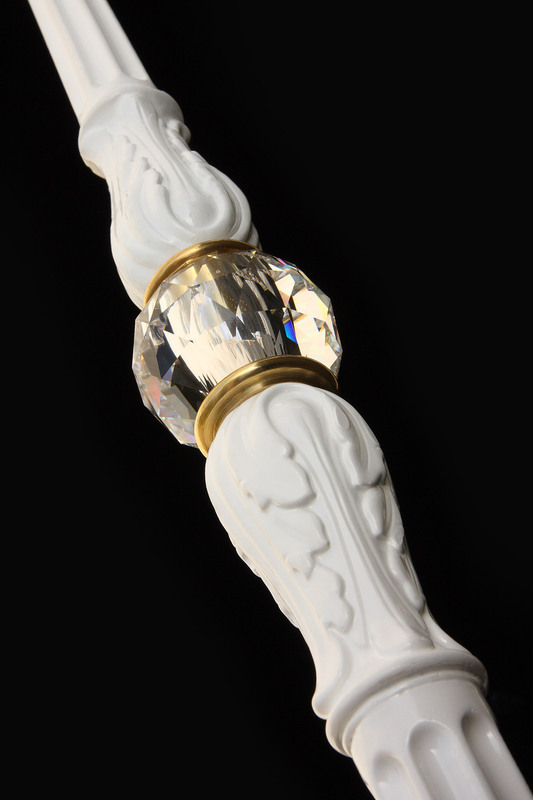 LIFE TIME – IS NOT LIMITED. 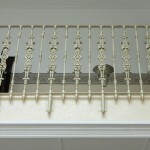 "VERY PLEASED WITH OUR LONG-TERM AND PRODUCTIVE COOPERATION"
"THEY ARE REAL MASTERS OF THEIR CRAFT! 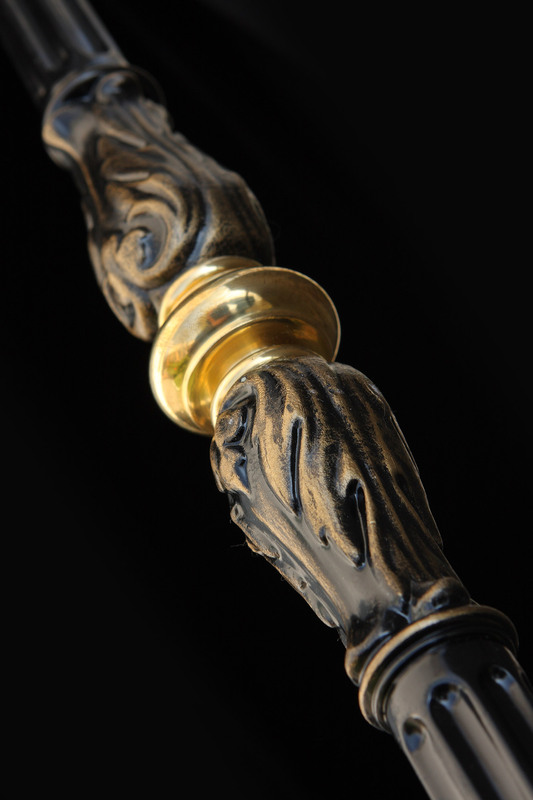 THEY ARE VERY ATTENTIVE TO DETAIL THAT MAKES EACH PIECE A WORK OF ART..."
COLD METAL CAN BE A CENTRAL ELEMENT OF THE INTERIOR IN THE HANDS OF A PROFESSIONAL DESIGNER AND BLACKSMITH. 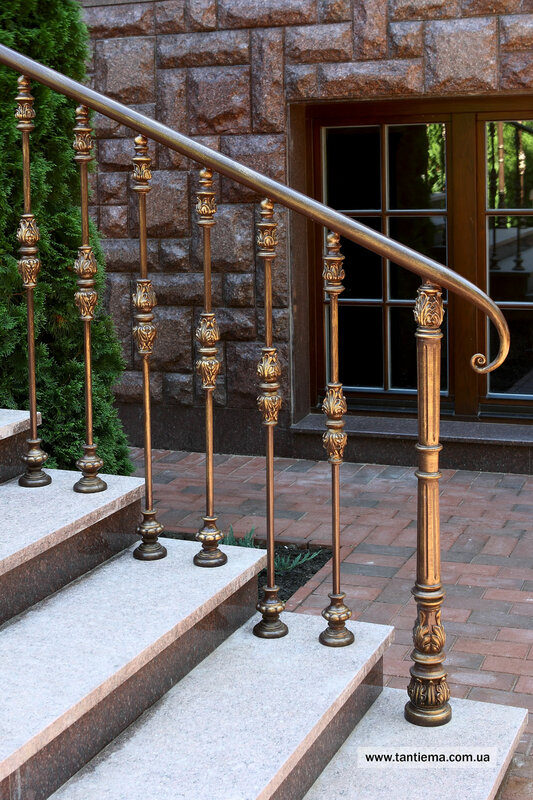 INTRODUCE STRICT LINES OF FENCES OR LIGATURE ORNATE FORGED BALUSTERS, GIVING THE RAILING AND STAIRS BEAUTY, CHARM, MYSTERY. 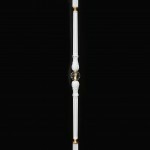 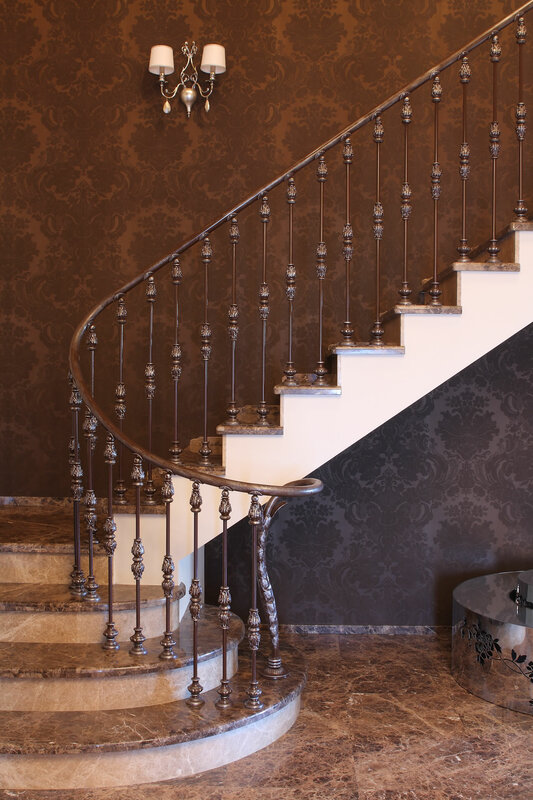 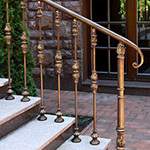 BONUS OFFERS BALUSTERS FOR STAIRS AND WROUGHT IRON POSTS FOR THE HANDRAIL OF ANY COMPLEXITY AS THE CATALOG (A HUGE SELECTION), AS WELL AS ON INDIVIDUAL DRAWINGS AND SIZES., INCLUDING FOR YOUR OWN DESIGNS. 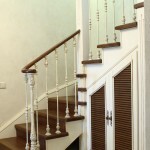 WE HAVE OUR OWN PRODUCTION, AND IN THE STATE OF WORK QUALIFIED EXPERTS IN THEIR FIELD. 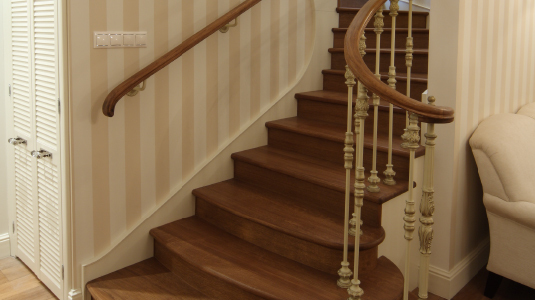 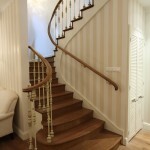 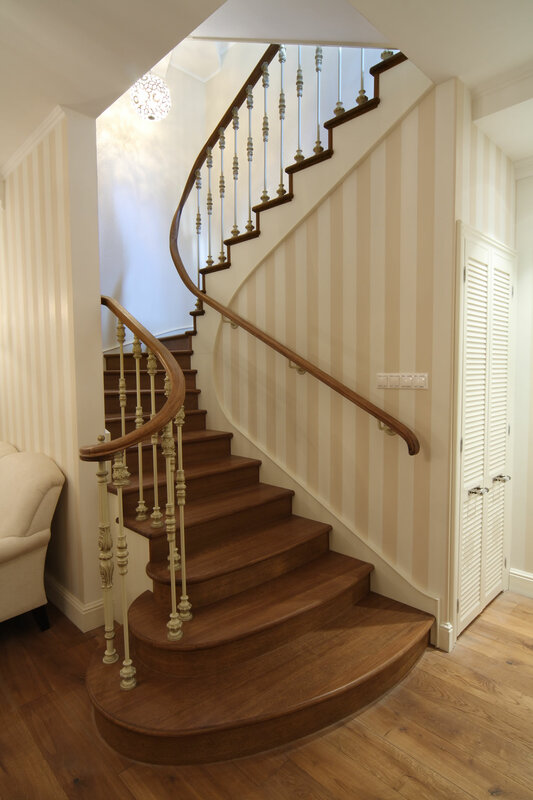 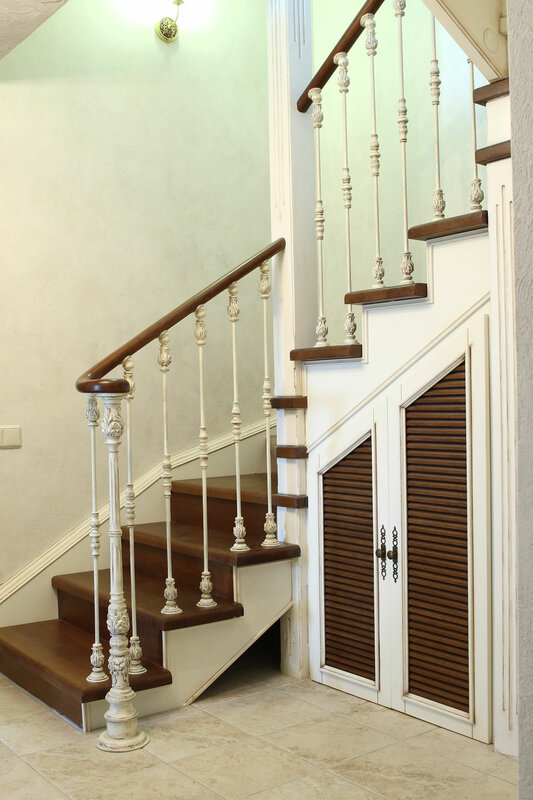 WE PRODUCE AND PROFESSIONALLY INSTALL THE BALUSTERS ON ANY FLIGHT OF STAIRS, BREAKING ON THE DESIGN CONCEPT. 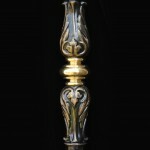 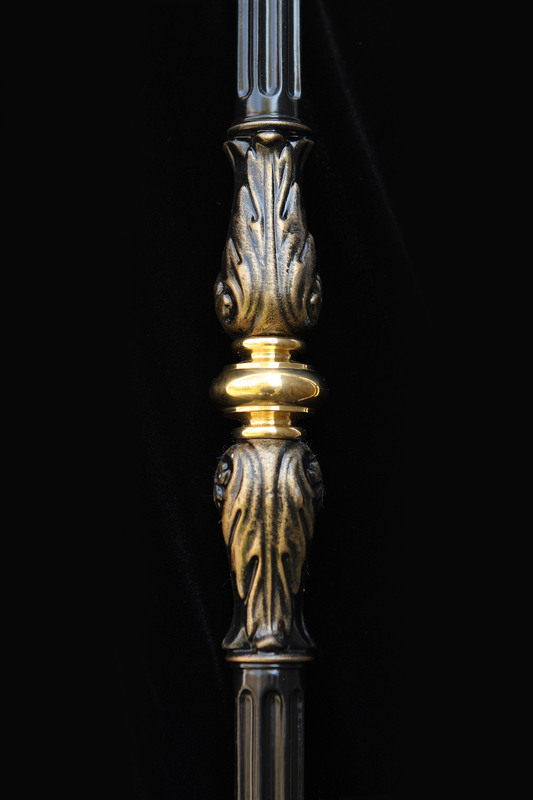 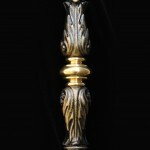 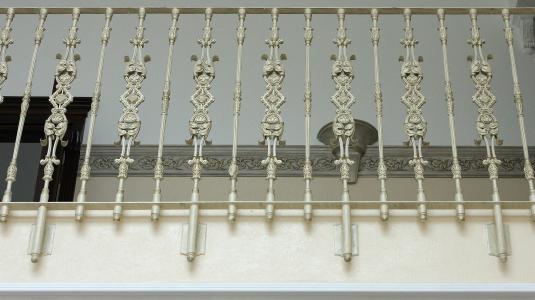 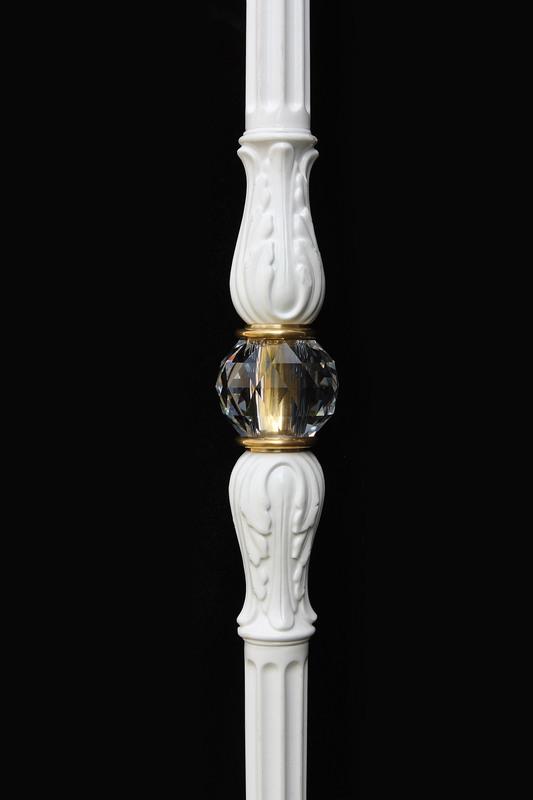 PHOTOS FORGED BALUSTERS YOU CAN SEE ON OUR WEBSITE. 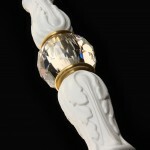 ALL PHOTOS IN THE GALLERY - IT'S ONLY OUR PRODUCTS. 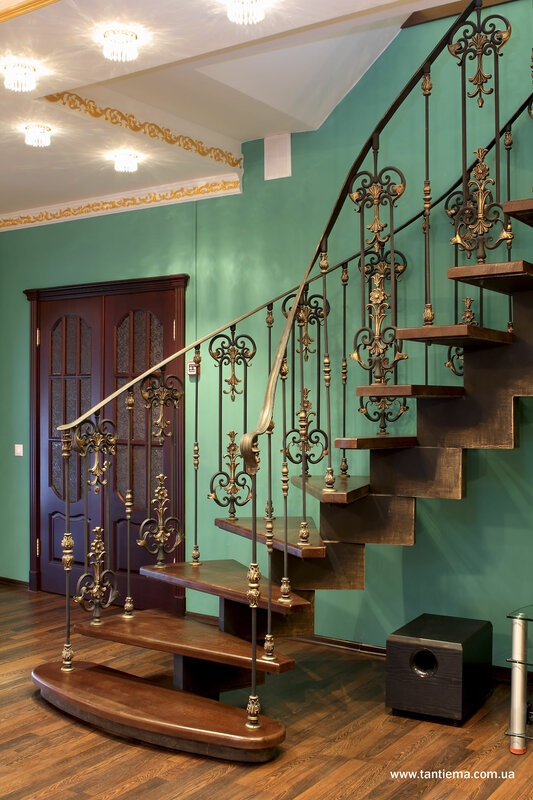 BUYERS OF MORE THAN 20 YEARS WE HAVE RESPECT FOR THE QUALITY, RELIABILITY AND ARTISTIC LEVEL NOT ONLY IN KIEV BUT ALSO IN UKRAINE. 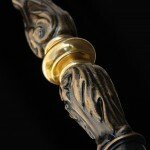 ALSO NOW WE HAVE PRODUCED FORGED BALUSTERS IN BOSTON.